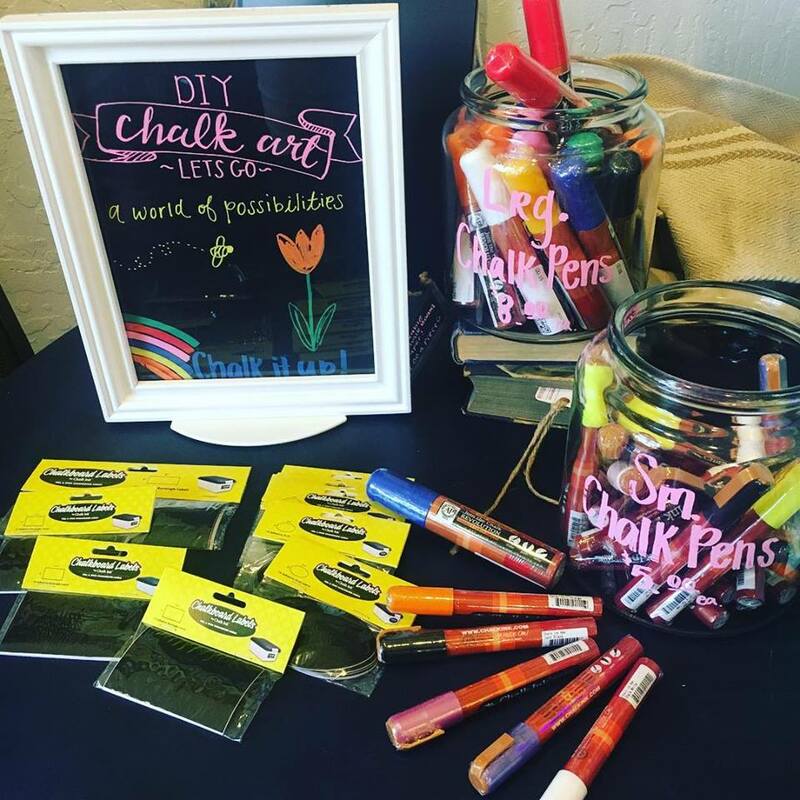 Learn how to Calk Paint at Flagstaff General Store, for FREE! At every Locals' Night, Local First Arizona partners with one independent business to host a curated experience for the community. Mark your calendars and join us downtown for these inside looks at your favorite Flagstaff businesses. Locals' Night was created by locals for locals. The local businesses of Historic Downtown Flagstaff want to say "thank you" to the community members that keep their doors open. Every third Tuesday of the month, Local First Arizona partners with the Flagstaff Downtown Business Alliance (DBA) to coordinate a night of live performances, specials, and discounts in Historic Downtown Flagstaff - all in celebration of the Flagstaff community. For the most recent updates, check out the DBA's Facebook Events Page for a list of participating business and activities. Share your experience with Locals' Night on social media using #DowntownFlagstaff.